Last month's multiple Nexus 6P builds have been reunified into a single image. 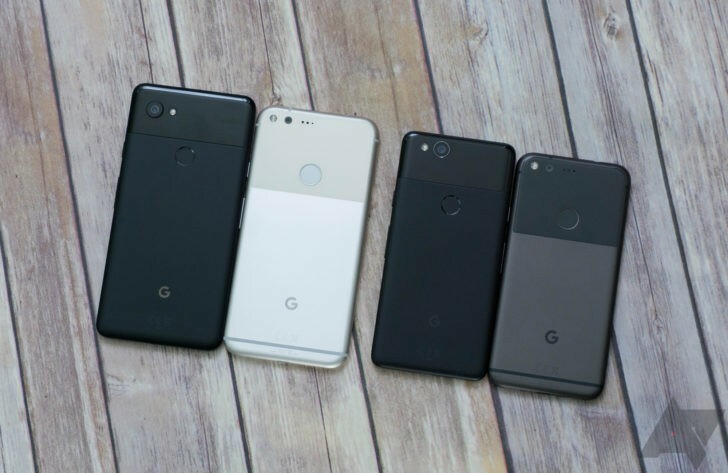 This time around it's the Pixel 2 and 2XL that get branched into different updates, though, with no information provided outside the slightly different build numbers (OPM2 and OPM4 prefixes, indicating different code branches like the previous Telus/Koodo builds). The general Android security bulletin for May has also been posted, and the Pixel/Nexus specific information is also available. Unlike last month's avalanche of fixes, there are only a couple of functional patches: Improved multitouch detection for all devices and Pixel XL charging behavior adjustments. The latter presumably means the overcurrent charging problem we noted in 8.1 has finally been fixed. You can download the files for your preferred method of updating just below at the source links.